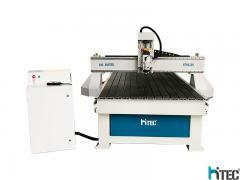 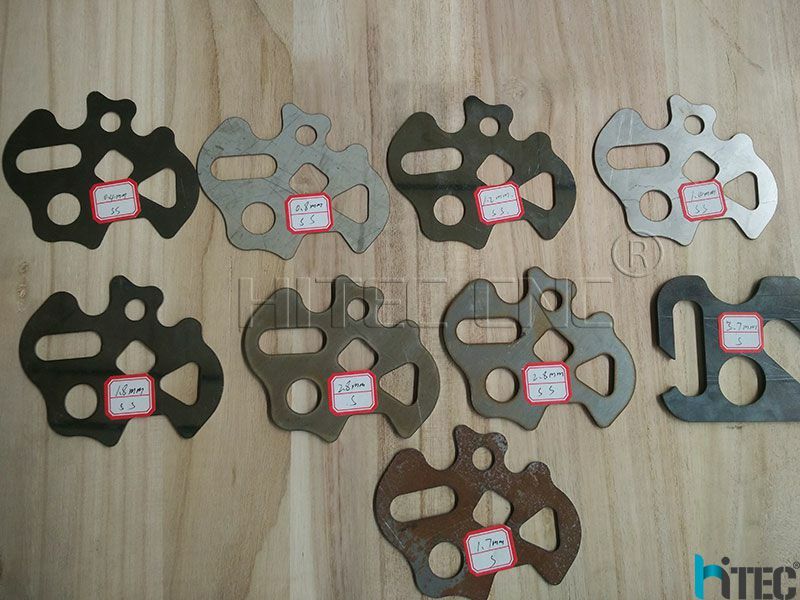 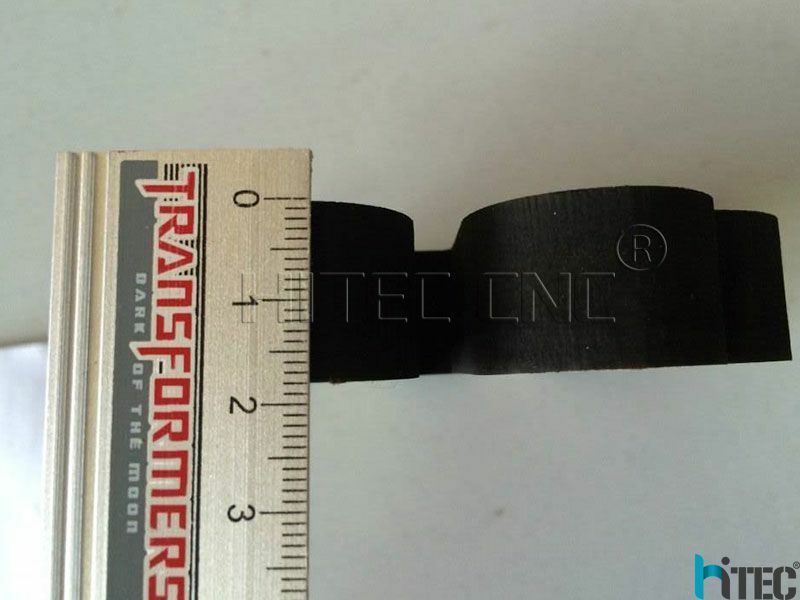 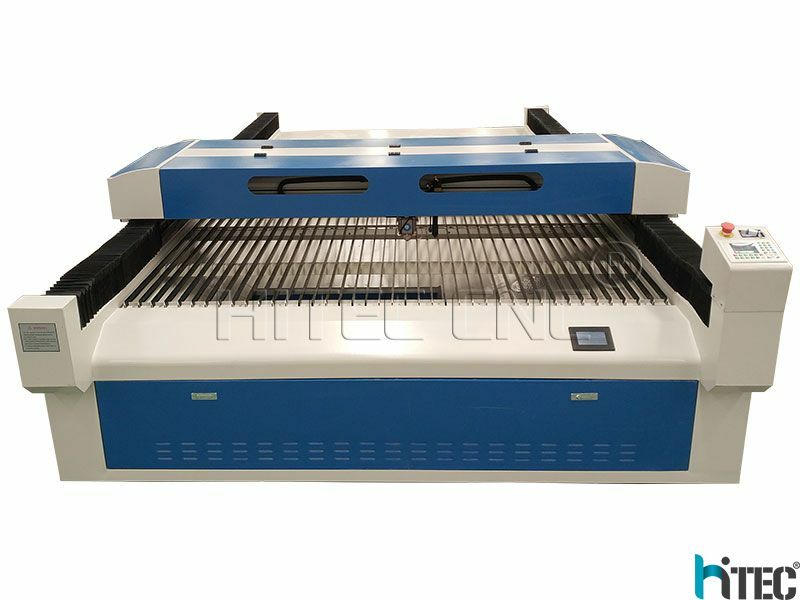 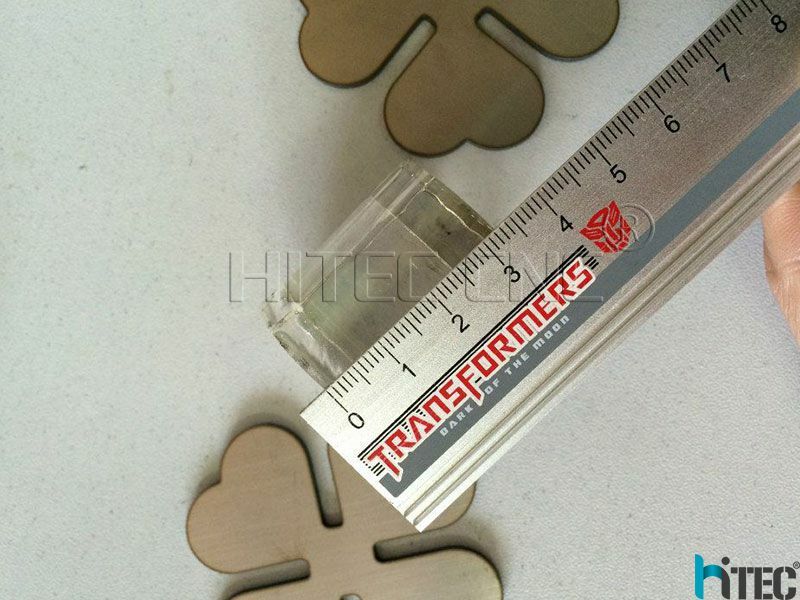 Hitec group 15 years experiences for laser cutting machine,A newly introduced mixed Co2 steel sheet cutter that can be used for the interchange cutting of metal and non-metal materials is available. 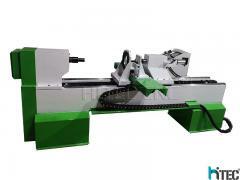 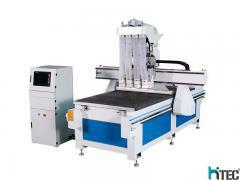 A multi-purpose machine, save costs, and accelerate your return on investment. 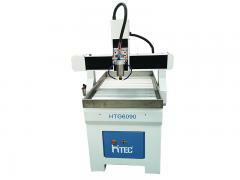 Mixed-cut:280w metal cutting head for Stainless steel, carbon steel and non-metal-acrylic, board. 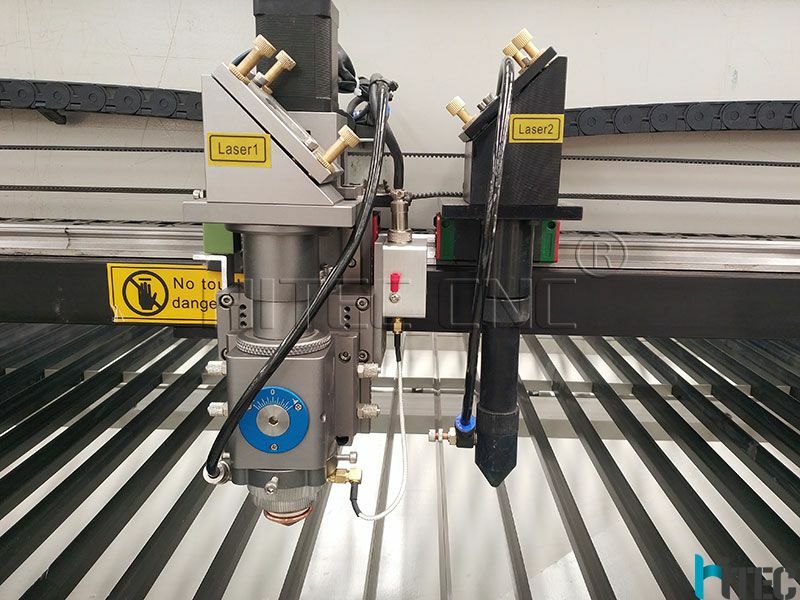 60w laser tube for engraving on Wooden board , acrylics, plexiglass, rubber, platics, bamboo product, density board, food packaging, air model, building madels and other metal and non-metal materials. 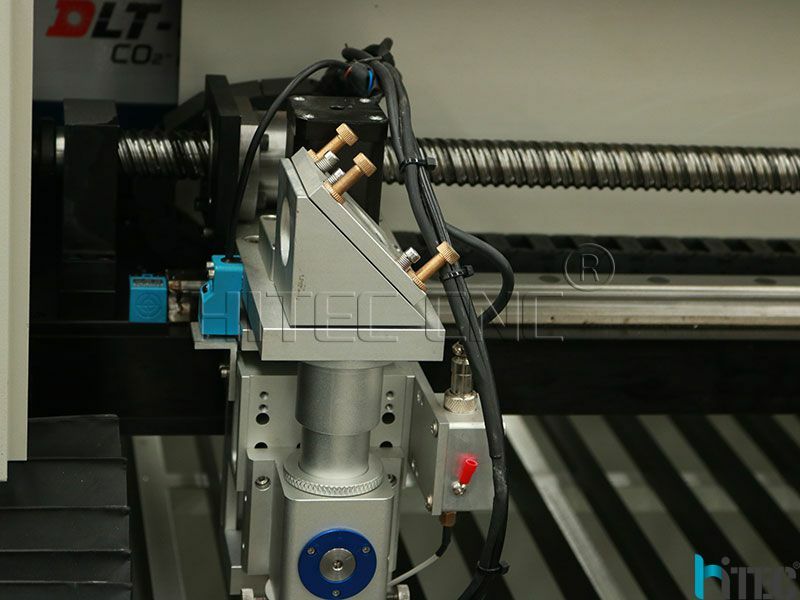 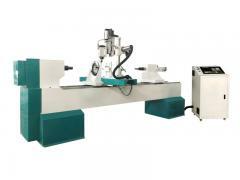 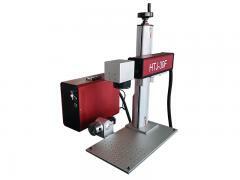 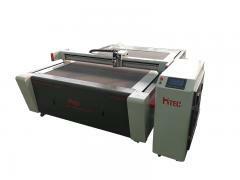 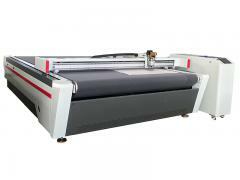 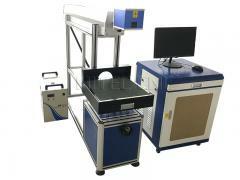 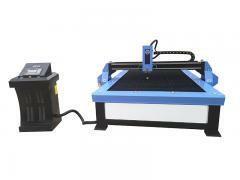 response speed and cutting precision of equipment, extend the time of using. 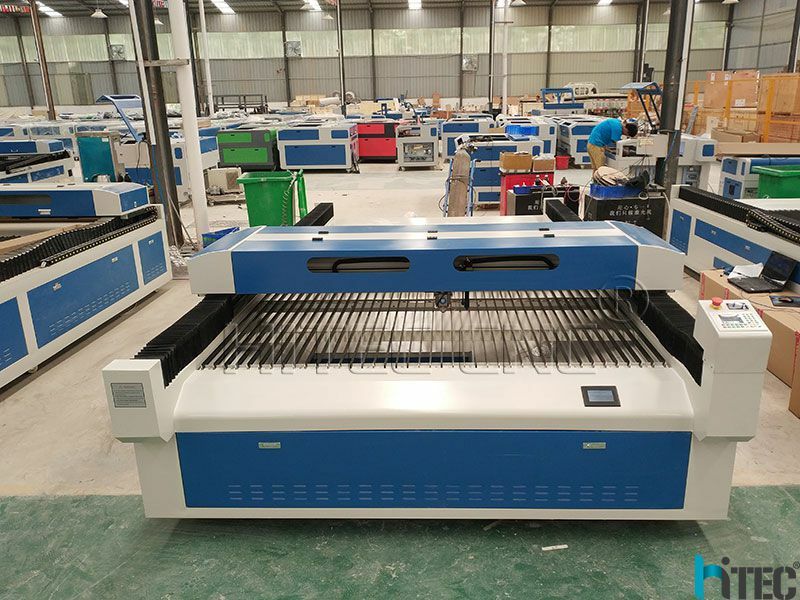 performance,also can work for long hours.